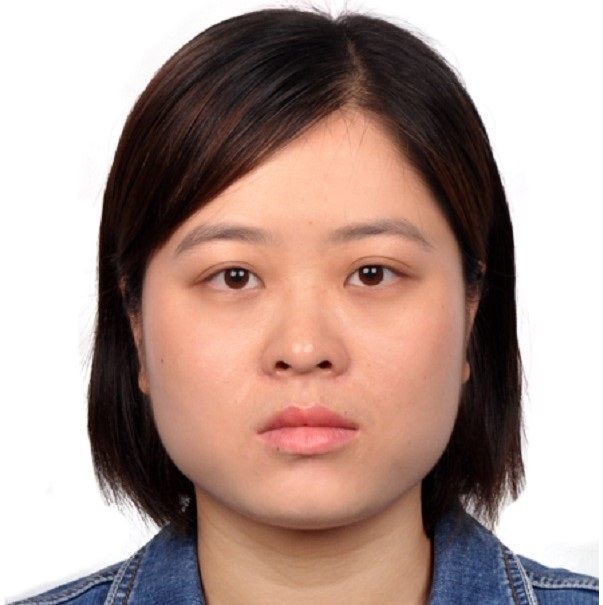 Pei Su is an Early Stage Researcher within the Marie Sklodowska-Curie ITN project “ConFlex “. Her research direction is control and identification for floating or rigid bodies connected by deformable cable. She is working under the supervision of Prof. Marius Tucsnak and Prof. David Lannes at the University of Bordeaux. Pei Su got her Bachelor of Science Degree in Mathematics and Applied Mathematics from NorthWestern University in Xi ‘an, 2016. Then she passed the entrance examination of CAS, and became a MD-PhD student in Institute of Applied Mathematics. Her master’s degree focuses on the large time behavior of partial differential equation solutions.